In this retreat you will be led by Jodi Thomas, Kripalu Yoga Teacher, to leave behind the constantly busy mind-set and move into a place where nurturing your well-being leads to more joy, productivity and love of life! Provide a space to SHARE experiences, dreams, fun, doubts, etc. ॐ If you feel UNFULFILLED by your current life but are ready for TRANSFORMATION, this retreat is for you. ॐ Comprehensive logistical support that allows for complete RELAXATION. ॐ Optional Tours to nearby volcanoes, waterfalls, etc. Δ An authentic Costa Rican experience with a guide, translator and yoga instructor all in one who has lived in the country for 7 years. 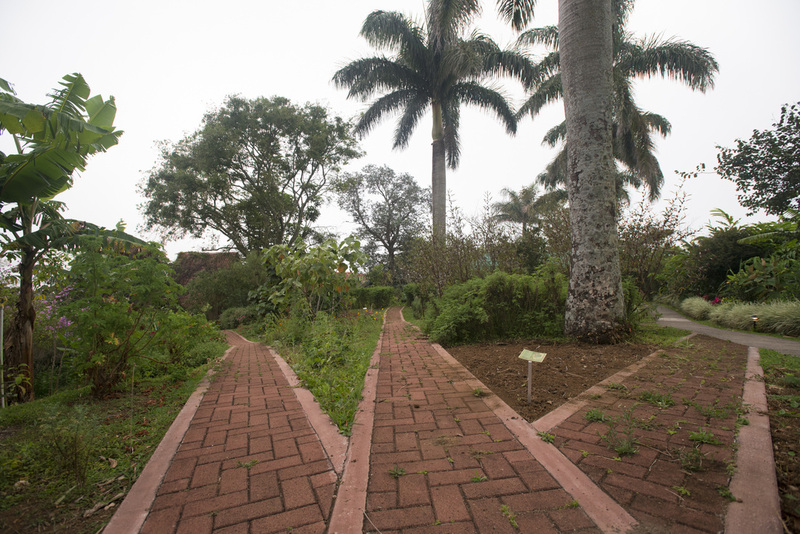 Δ Tour of medicinal plants garden, focusing on and explaining how to use herbs that boost cognitive function. and receive incredible insights that bring ease into daily work and life tasks. To secure your participation, you must pay 50% of the balance of your package at the moment that you make the reservation. The balance of your bill is due one week before you arrive. If you must cancel your reservation, please do so at least 50 days before the date of your arrival and you will receive 100% of your deposit back. If you cancel between 30 and 50 days before arrival, you will receive 60% of your deposit. Yoga Dance/Creative movement – express yourself! Morning Playshop: Where does Energy come from and how can I have greater access? Originally from Upstate NY, I have traveled a bit of the world exploring different ways of life and currently call Costa Rica home. I have a BA in History and International Affairs from Skidmore College and an MSc in Environmental Governance from Freiburg University. Sustainable/Holistic/Healthy Living is something many strive for … I have found my own personalized version for myself here and love to share it. Having lived in Costa Rica now for 7 years, I try to live from a space of non-judgement of myself and others, having struggled for many years against customs I did not agree with from both worlds. I lived for 4 years on the Osa Peninsula where I submerged myself completely in tropical nature and found an easy transition into yoga and meditation. 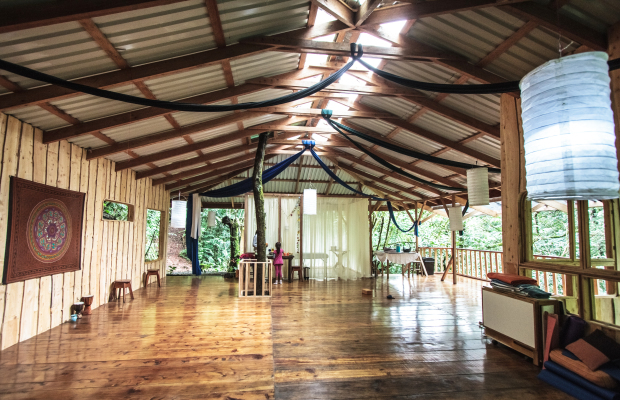 Upon receiving my Yoga Teacher Certification from Kripalu Center for Wellness in 2011, I taught yoga and yoga dance to friends and local Costa Ricans. Now I play Wellness Center Coordinator and Yoga Instructor at Pura Vida Spa where I have the freedom to join classes with an inspirational menagerie of yoga styles and philosophies every day. I also enjoy playing around with Floral Essences, seeing what triggers different Alternative Therapies press for me and commune with medicinal plants as often as possible. As a yoga instructor I encourage my students to find play in their bodies and get in touch with the Flow that only comes from surrendering and being guided by something less tangible than your mind. I love to move in new creative ways and integrate the dance of life into the practice of yoga.